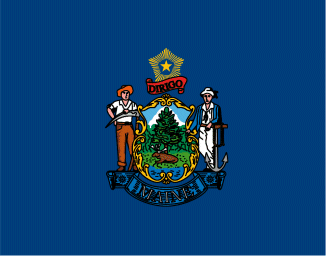 Effective October 15, 2015, it is now legal to carry automatic knives in the State of Maine. “An Act To Restore the Right To Possess Certain Knives That Are Used by Many Citizens as Tools” 2015 ME LD 264 was introduced by Representative Joel Stetkis of Canaan and Cosponsored by Senator Brakey and Representatives: Dunphy, Hanley, Long, Pickett, Pierce, Ward and Senators Davis and Whittemore. The American Knife & Tool Institute was pleased to provide Representative Stetkis with a Letter of Support, expert advice and testimony and a letter of support from Cabela’s.